So you think that your leach field is not working properly? It's very possible that is has collapsed in some parts. If that's the case or if you think your leach field is no longer working, please give us a call for a consultation. We provide Ulster County with the most affordable leach field inspection. 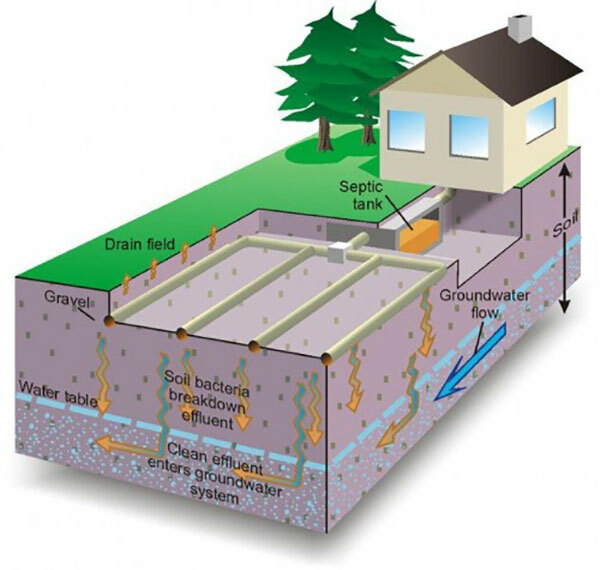 In Orange County, NY we are also a highly respected and one of the best septic companies around. Septic systems and leach fields sometimes need to be inspected to see if everything is flowing properly. Are you selling your house? Or maybe buying one? It would be a good investment to have your septic system and leach field visually inspected. It doesn't matter where you live in Ulster County NY or Orange County NY.. we're there for you!